I’ve written over 20 blog posts about essential oils which include over 100 uses and blends. To simplify things for you I’ve provided quick links below so you can hop on over to the post you want to read. 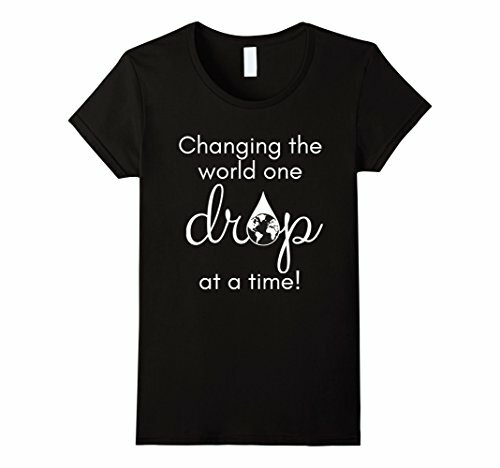 I’ll also add to the end of this post all the coupon codes and specials I find for essential oils and accessories. Start scrolling down to discover practical ways to use your oils. Then click on the links to learn more. 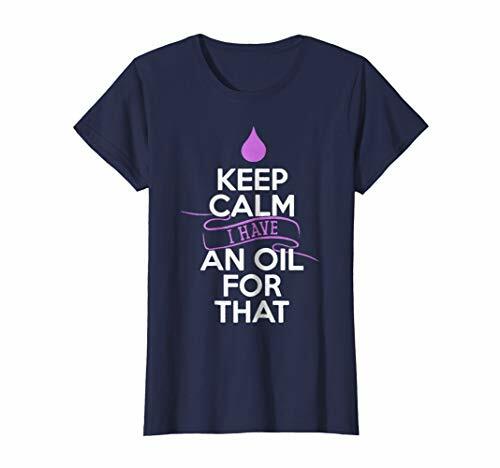 Do Your Friends Or Family Call You The Crazy Oil Lady? These t-shirts caught my eye because my family thinks I’m weird when I talk about essential oils, toxins, and cleansing. LOL. Discover the most commonly used essential oils and their benefits plus over 20 ways to use them. Find 12 great smelling essential oil blends for the holidays or any time of the year. Candy Cane Blend is my favorite! Essential oil inhalers can help relieve congestion, help you focus, or even help with motion sickness. Discover 6 recipes you can easily make or some you can buy. Learn which oils repel gnats, flies, spiders, ticks and mosquitoes. Plus, make your own DIY Bug Repellant. One of the top questions I get is how many drops of Essential Oils to add to a diffuser. You can’t actually mess it up but there is a simple rule you can follow when just getting started. Learn this tip and find 11 blends to try ranging from Immune Support to Allergy Relief. Learn which oils may help you the next time you get a headache or a migraine. There’s nothing worse than a stomach ache or PMS cramps. Learn how you can use Essential oils for your stomach issues. You can clean almost anything with essential oils. Bathtubs, sinks, floors, and lunch pails. Try some of these and let me know how they work for you. Always have your favorite essential oil scent wherever you go! Don’t have an essential oil bracelet? Check out some of my favorite jewelry and get some awesome smelling blends to try. Find easy DIY essential oil gift ideas in this post plus learn the mistakes you can avoid when making them. Learn how you can replace toxins in your beauty routine and bathroom by using essential oils. Extend your mascara, fights wrinkles and more. These smell so good. If you want to make your home smell like candy or make some fun beauty scrubs check out these sweet smelling essential oils blends. Ditch your dryer sheets with either homemade dryer sheets or cotton dryer balls. Both use your favorite essential oils to make your laundry smell good and reduce cling. Plus, learn where to get dryer balls for only $3! Here I’ll post the current coupons and codes I find for discounts on your essential oils and accessories. Before you shop online be sure to sign up for Ebates. Ebates gives you cash back just for shopping thru their link. Get the Ebates Button for google chrome because it will notify you anytime cashback is available. You can even earn on your purchases on Amazon! Amazon has some great deals on diffusers, oils, and accessories. Check out my Influencer Shop for deals I’ve found. Don’t forget to use Ebates for cash back on your purchases. Isagenix has my favorite essential oil line. The Isagenix oils are safe to ingest therefore can be used in your drinks, food, or internally for immune support. I don’t have a coupon code I can post publically. If you decide to order any of the Isagenix products then text me first at 214-533-0328. I’ll send you a code for FREE Membership plus a $20 Amazon gift card when you order one of their packs. Simply Earth has a wonderful subscription box that is perfect for Essential Oil newbies as well as anyone who loves to learn new uses for using essential oils without having to gather the supplies and recipes. You can read my last Simply Earth review here. Use STACYRUSSELLFREE at check out to get a $20 gift card when you order a subscription box OR $10 off a single oil. Dryer balls are a great option when you finally decide to ditch those toxic dryer sheets. Just drop a few of your favorite essential oils on the balls and throw in your dryer. Get 3 Dryer Balls for only $3 with promo code, DRYERFIX2018. Note: I am an affiliate for some of these companies and will receive a referral fee but the price won’t change for you. I would love to hear from you. What’s your favorite way to use your essential oils?